SCHS will host the first annual Homecoming Tailgate Party on Friday October 13th. The tailgate will be held on the band practice field, located behind the visitors bleachers. Students will be released to the tailgate at 10:00 am. During the tailgate, the first Battle of the Classes will be held. Teams from each class will compete for bragging rights and a free Focus period. Games will include a kickball tournament, a flag football tournament, volleyball and culminating in tug of war. Points will be awarded for 1st, 2nd, and 3rd place. Please see your grade specific Google Classroom for more info. Students will also have the opportunity to dunk some staff members in the dunking booth. Students may purchase chances to dunk a teacher for $1.00. Refreshments will also be available for purchase. 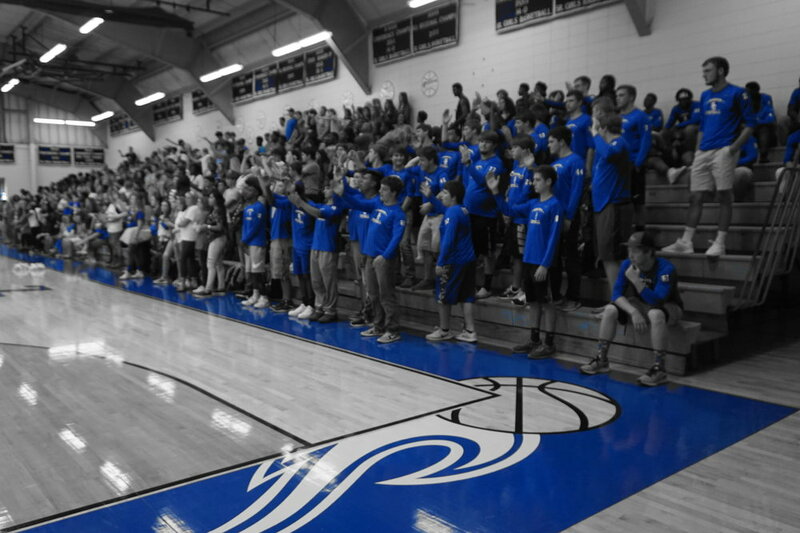 We encourage all students to wear their blue and white to show their Bulldog Pride. The tailgate will end around 2:00 pm and all students will then attend the Homecoming ceremony in the gym. This event is for SCHS students only.